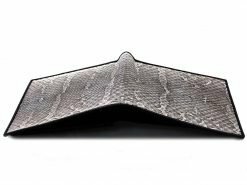 Snakeskin wallet? Lizard wallet? Congratulations… you’ve just found these funky wallets for men! 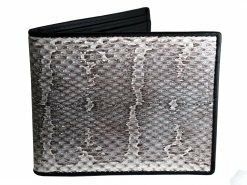 Sit back, relax and take in the wonder of the snake skin wallet. 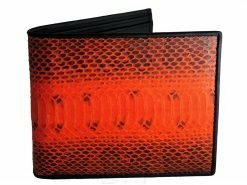 Exclusive to Real Mens Wallets, checkout our signature series, some of the most unique wallets online. 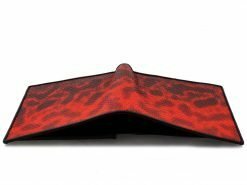 With such striking patterns, a snake wallet is a real head turner that is sure to make you stand out from the pack. 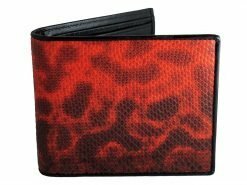 If you fancy yourself as a lounge lizard, then a lizard wallet with a spattering of mottled spots and rings is the go. 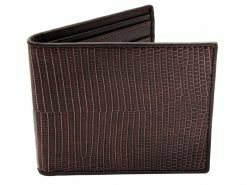 Soft and supple, a lizard skin wallet is cool to the touch and feels sleek in your hand or pocket. 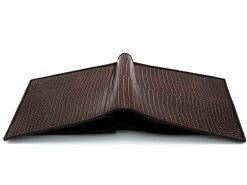 Always in demand, our lizard and snake skin wallets are affordable exotic leather wallets that’ll always attract attention. Get noticed next time you need to pay the bill. All our snake wallets are made using skins and leathers from farmed or sustainable resources. 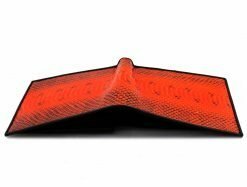 We do not make python wallets since many species of python are either protected or endangered.